Japan has distinct FOUR SEASONS; pink cherry blossoms in Spring(March-May), blue sky and green leaves in Summer (June-August), red-yellow leaves of autumn (September-November), white snow scenery of winter (December-February). 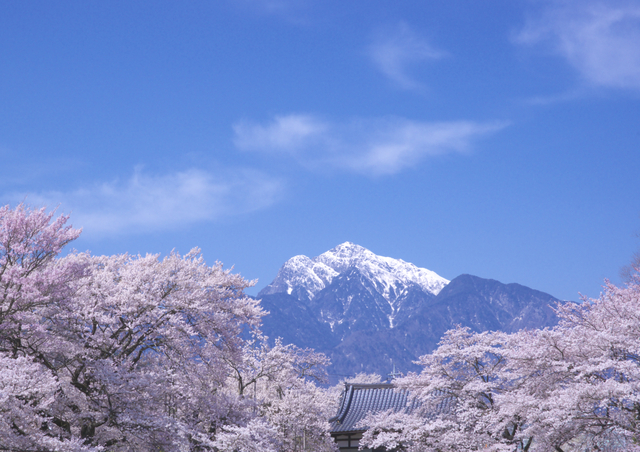 In spring, one of the best-loved symbols of Japan makes a dramatic sweep across the country. 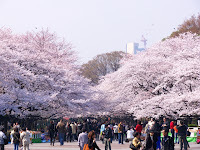 Sakura (cherry blossoms) bloom usually from the end of March through April in a kind of wave starting in southern Kyushu and working its way northeast. Cherry blossoms last only 1-2 weeks. When cherry blossoms are in full bloom, Japanese often hold a party "Hanami" to enjoy beautiful scenery of cherry blossoms and celebrate the beginning of business/academic year. People bring lunch boxes and many dozens of alcohols to share, and maybe a karaoke kit. 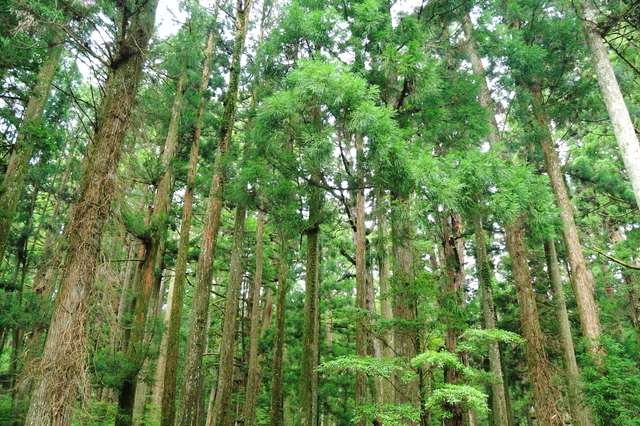 Before coming of summer season, Japan experiences a rainy season "Tsuyu". Japan's rainy season is caused by the seasonal rain front which stays above Japan between tropical high pressure and Siberian cold high pressure. Japan is also hit by Typhoons during the Tsuyu season. Although tsuyu is a gloomy time, the rain is very important for rice cultivation . Also, there are many pretty flowers blooming at this time. 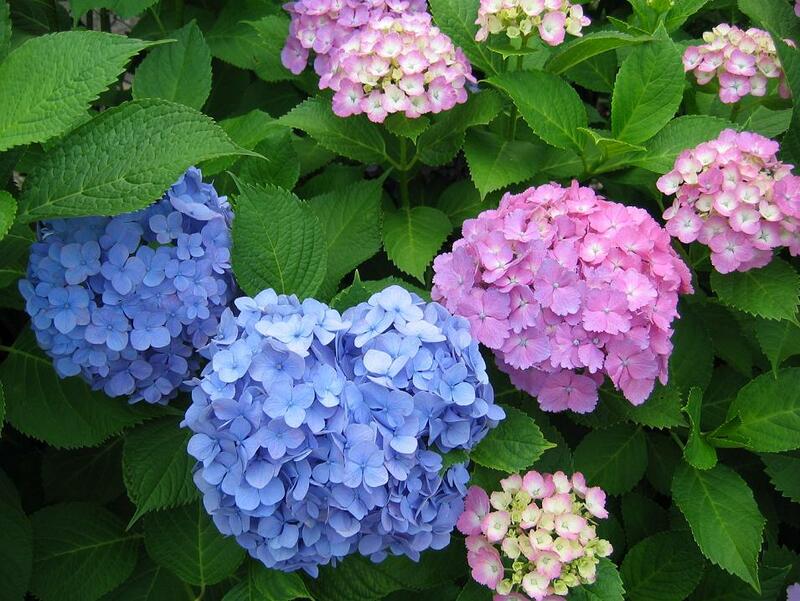 One of them is ajisai (hydrangea) which is a symbol of the rainy season in Japan. 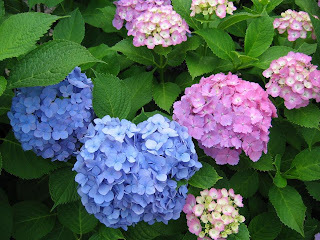 When the rainy season is over, Japan is experiencing a summer. 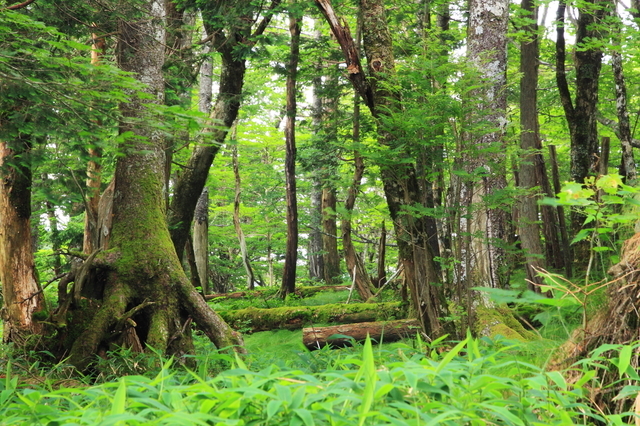 Japanese summer is often characterized "hot", and "humid". But high pressures stay most of the season and the temperatures may rise up to 35 decrees/celsius. 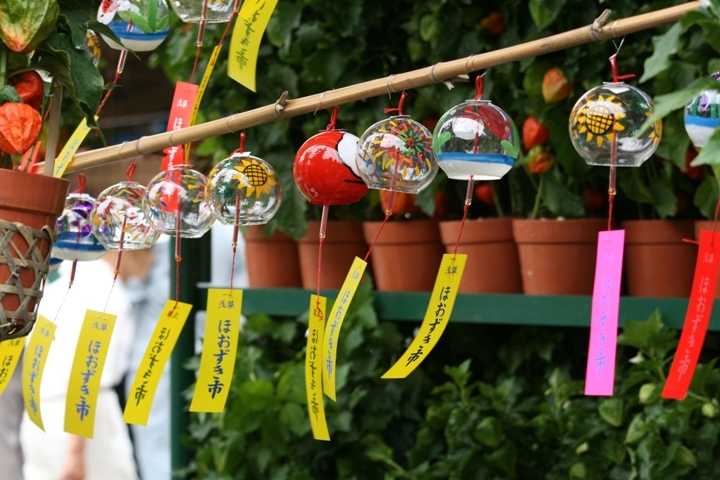 During summer, there are a lot of festivals(Matsuri) all across Japan. Changing color of leaves indicates the beginning of Autumn. Kyoto is a famous Momijigari destination for Japanese. During Autumn, Kyoto is very crowded with visitors and hotels or ryokan experiences their busiest season. Viewing red, yellow colored leaves behind nostalgic scenery of temples in Kyoto is absolutely breath-taking. After trees shed off their leaves, winter comes in Japan. 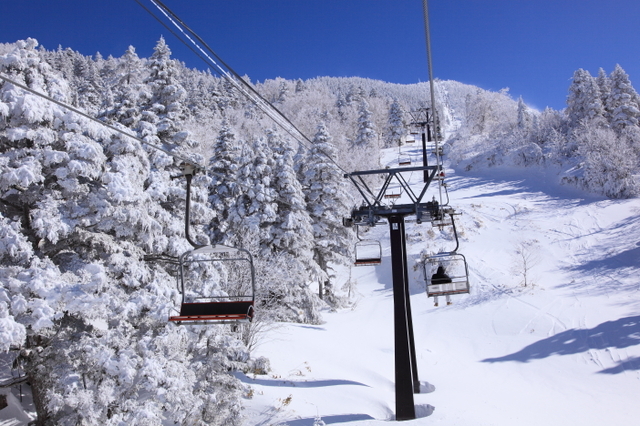 In northern parts of Japan, it already starts snowing in the beginning of December and many people go skiing or snowboarding on holiday. By this time, temperatures have dropped to around 0-10 degrees in Tokyo and people cover themselves in thick winter coats. 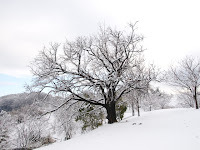 The coldest month in Japan is January (or February), and temperature starts rising towards Spring season. If you stay in Japan for a long term, you would experience some of four seasons. I would say the best time to visit Japan is Spring - Summer. Temperature is comfortable, and there are a lot of events and festivals to be hold around these seasons.